This is a hand drawn camera design, made into a folksy die-cut sticker. 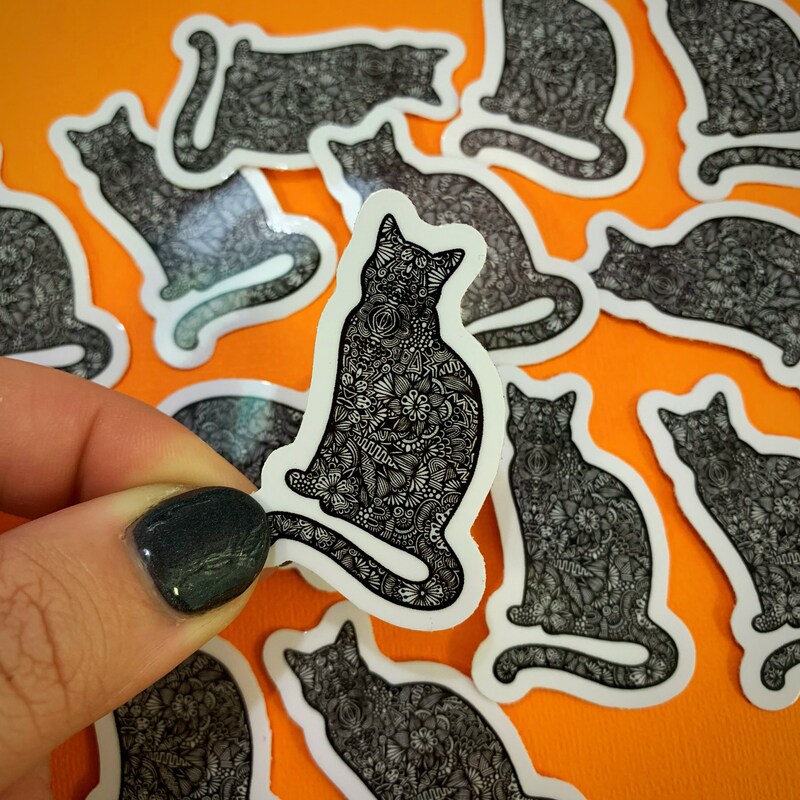 This sticker is 1.8 inch by 1 inch size, perfect for a computer or anything you can put stickers on! 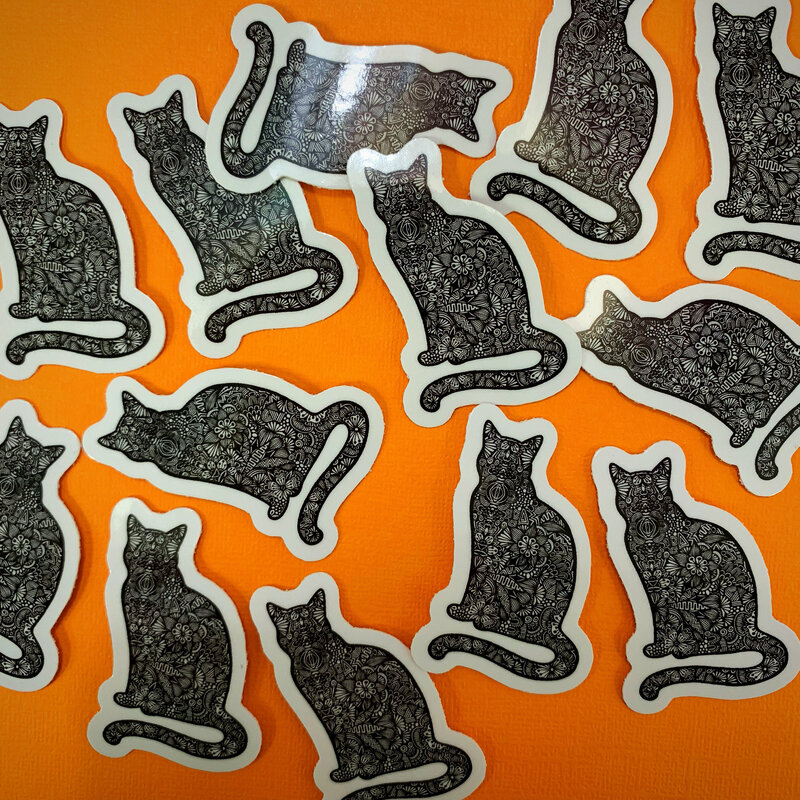 This sticker are reposition-able!